West Park is one of Red Deer's longest established communities. It is also one of the city's fastest growing communities. It includes West Park, West Park Estates and West Lake. The future of West Park looks very bright, indeed. You can check out the City of Red Deer website below. 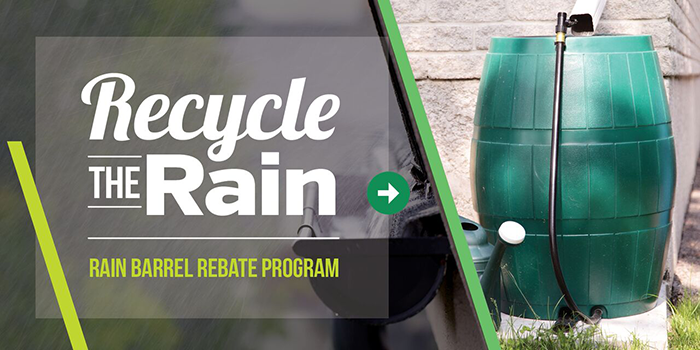 Back by popular demand, The City of Red Deer is once again offering the Rain Barrel Rebate Program where residents who purchase a rain barrel can apply for a rebate of up to $50. Click on the barrel for the details. The West Park Community Association had its 2019 AGM at the West Park Activity Center (the "skate shack") on Monday March 4 at 7:00 pm. Several new board members were elected. Please contact Yvonne Nicoll, our president, at 403-373-8660 for details or visit the "AGM Meeting Minutes" page under the "MORE" tab above.